A true jewel of Kahana, the Sands of Kahana is sure to thrill the whole family. This full service resort features a large oceanfront pool and Jacuzzi, a children’s pool, three lighted tennis courts, sand volleyball court, outdoor BBQ areas and a complimentary exercise facility. 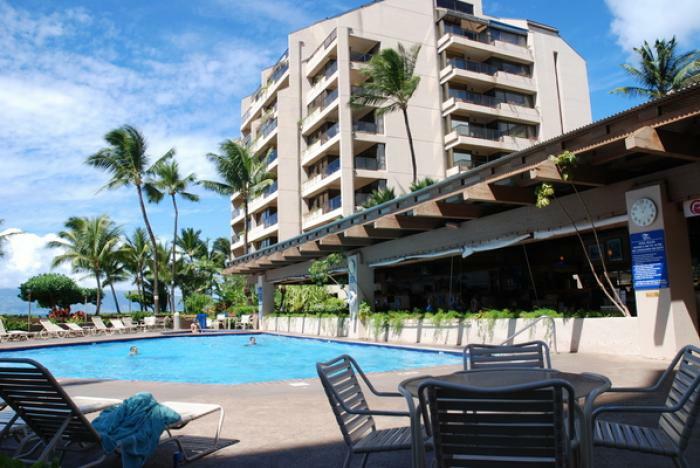 Snorkeling, surfing and windsurfing are only steps away from your condo rental, not to mention the restaurants and shops of the Kahana Gateway Center that are just up the street. Located right on the coast in the quite community of Kahana, the charms and convenience of Kaanapali’s Whaler’s Village and Old Lahaina Towne are only minutes away as well as the premiere golf course of Kapalua. With fun for the whole family, this Maui vacation rental is soon to become a favorite having you coming back again and again.